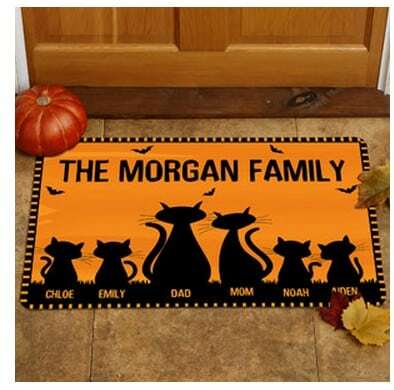 Today only at Walmart.com, you can get this cute Personalized Halloween Door mat for just $15. A savings of 25% off the regular price of $19.99. Shipping is FREE if you select Site to Store. You can also get free shipping to home with a $45+ order.